Does geography influence your business? Is location the focus of your analysis? Nearly everyone looking for insights into data will answer yes to these questions at some point. For many of you, working with spatial data is a daily requirement. For you and the rest of the map geeks out there, Tableau 10.2 includes a native connector to spatial data. This capability will make working with any spatial data much easier while improving the performance of working with custom polygons. But this feature is not just about connecting to open data. For many organizations with a GIS analyst or an entire GIS Department, you already have this data. Working with custom geography does not get any simpler and you can easily leverage your existing spatial data. The shapefile I’ve connected to in the example above is from the City of Philadelphia. The file includes demographic profile attributes by census tract. From this file, I picked the attribute I was interested in and simply dragged and dropped. Here is a viz of how many people carpool to work within the city. Of course not all spatial files will include the attributes you are interested in. 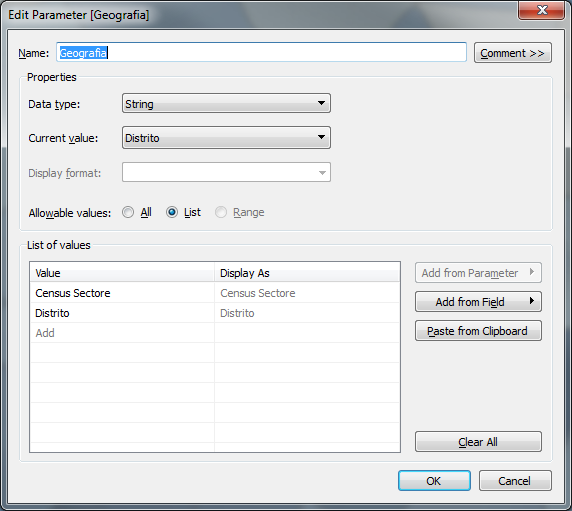 Especially for those of you looking to map private data, you will need to combine your data with a spatial file. 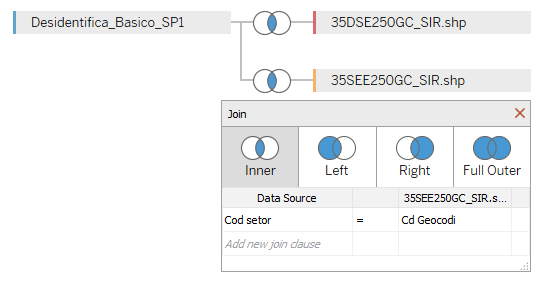 This too is quite simple by leveraging existing cross-data source join capabilities of Tableau. Now let’s say you want to crank it up a bit. That’s right, let’s make things a dash more exciting. To do that, let’s explore a custom geographic hierarchy with data from multiple sources. For this example, we're exploring average monthly income in São Paulo, Brazil. The data comes from Instituto Brasileiro de Geografia e Estatística (IBGE). All that is left to do is turn on the parameter control, drag and drop the calculated fields and the average income on to the viz. 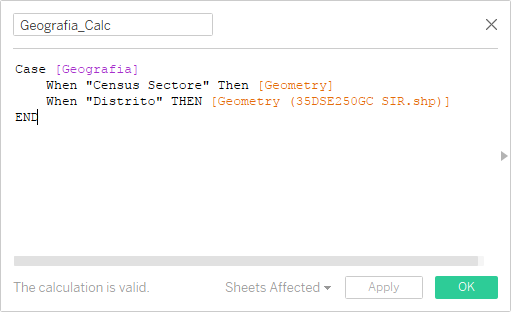 Now you can interrogate the data in Sao Paulo by District or by the more granular Census Sector. Did you notice how I did not spend time discussing coordinate systems or vertex counts per polygon? That’s because we’ve designed this feature to automatically handle the complexity of working with data from different projections and to perform against large and detailed polygonal data sets. With the spatial file connector, pre-processing data to use custom polygons becomes a thing of the past. 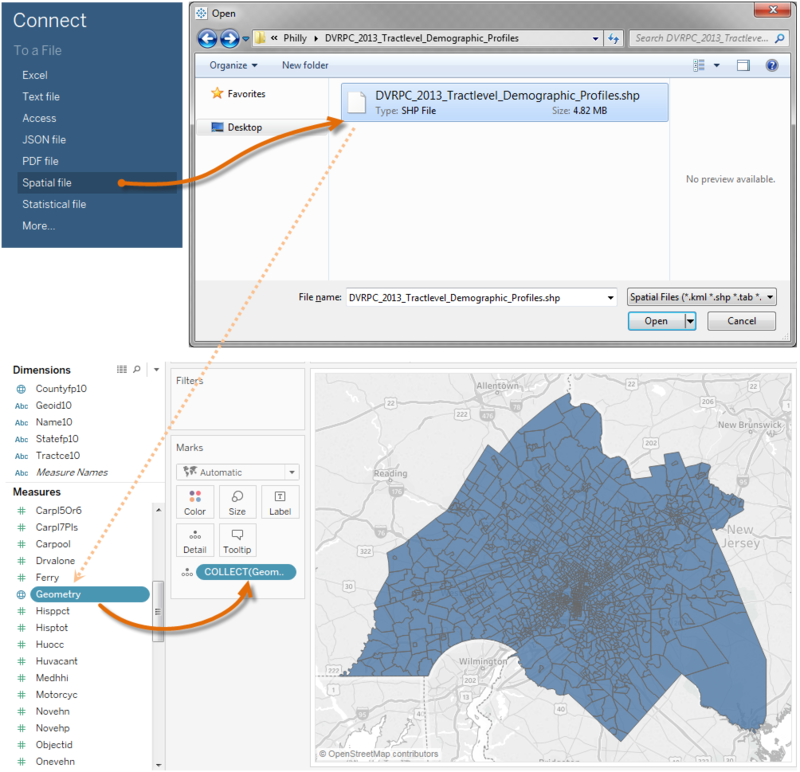 Now you can connect to spatial data like you can a text file, leverage all of awesome capabilities in Tableau (cross data-source joins, parameters, and more), and build beautiful maps with ease. For those of you who are already familiar with working with spatial data, be assured that this feature is just the beginning. We know there are some limitations, like the first version of spatial file support will not support linear geometries or KML files with multiple layers. This is a great opportunity for you to let us know what is most important for your work and how you want to use spatial data. I encourage you to vote up your requests on the Ideas Forum. Tableau 10.2 is currently in beta. Try these and many other new features by signing up for Tableau’s beta program. And visit our Coming Soon page to learn about all the features we're planning for Tableau 10.2. Can you share the twbx file so we can see the last step more clearly. Thanks. This is a wonderful addition to Tableau, but can we also read our spatial data from databases? I believe this would better integrate Tableau with our infrastructure, rather than having a nightmare of different data versions and import/export work.